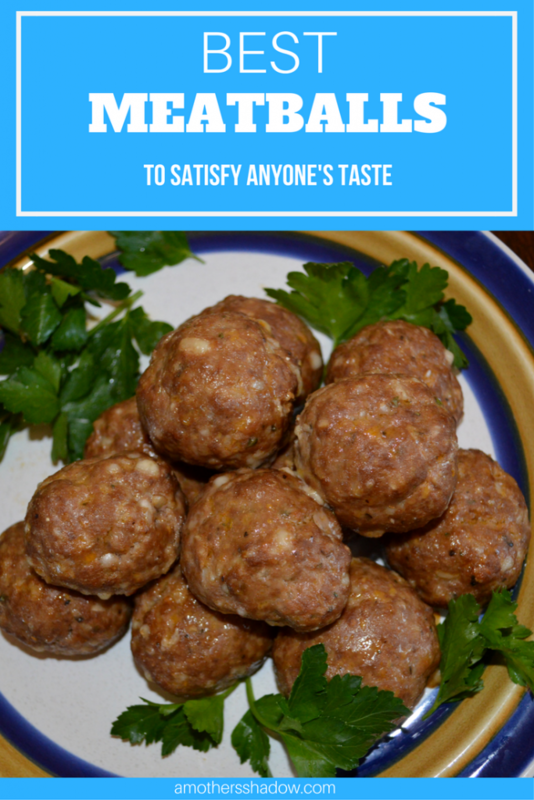 I’ve finally achieved THE Best Homemade Meatballs, and they are so versatile too! You easily make these from scratch in hardly no time at all and they taste better than anything you can purchase. 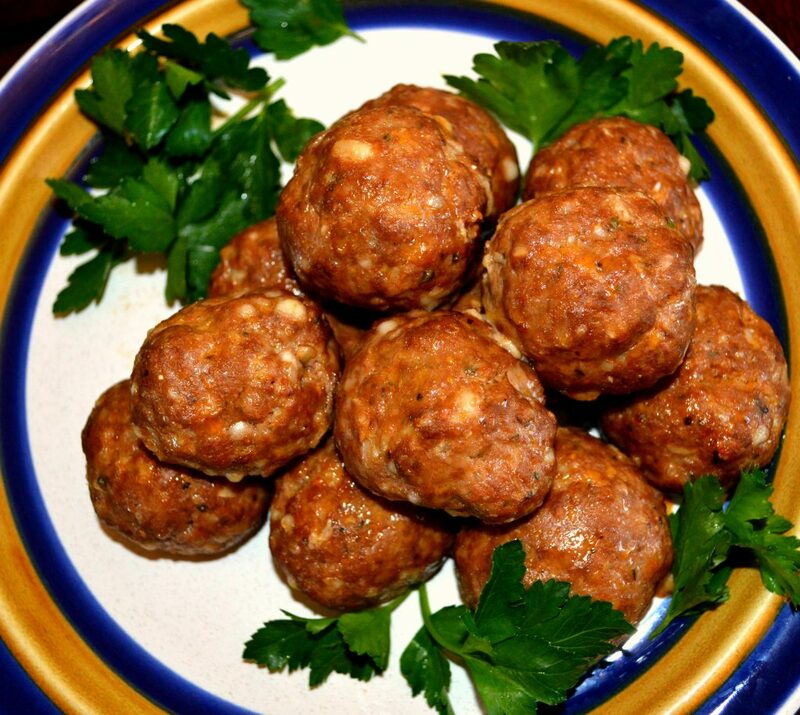 Pair them with your favorite spaghetti sauce for meatballs and spaghetti. Or with marinara sauce on a nice soft hoagie type bun for a meatball sandwich. Anyway you want to serve these, they will be a hit with your family and guests. 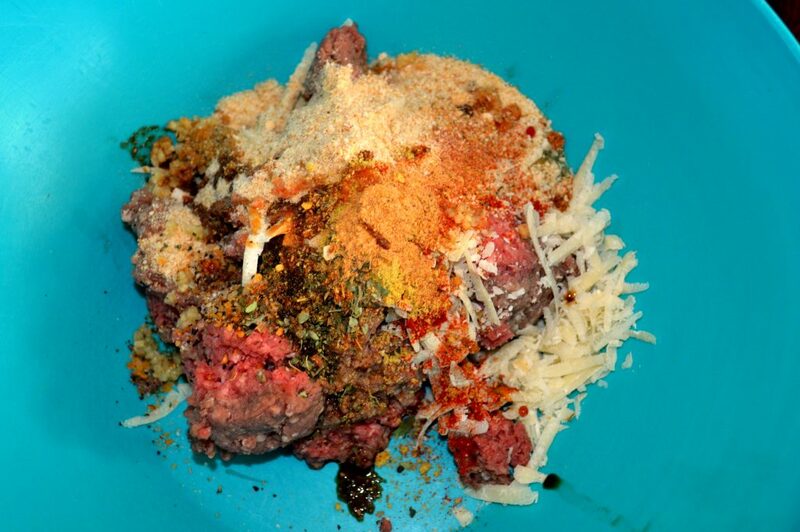 I hope you enjoy the BEST Homemade Meatball recipe ever! Line a jelly roll pan, or cookie sheet with sides with non stick foil, or parchment. 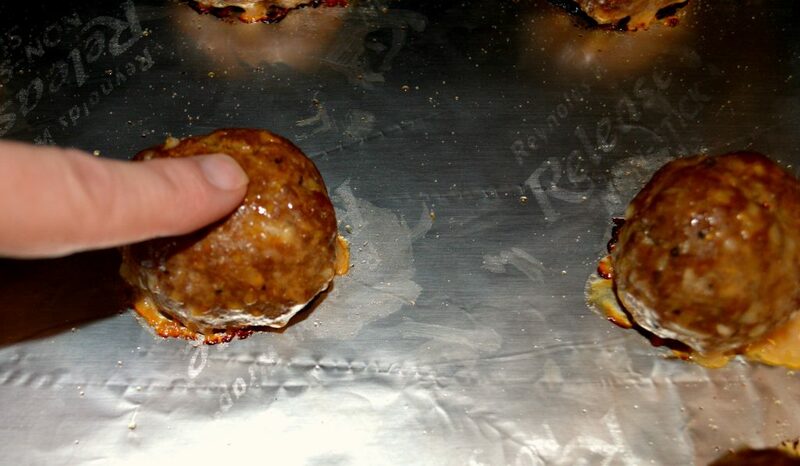 Easy Beef Baked MeatballsShape a ball of the meat mixture, by tossing it from hand to hand 2-3 times, to help it be a little firm. 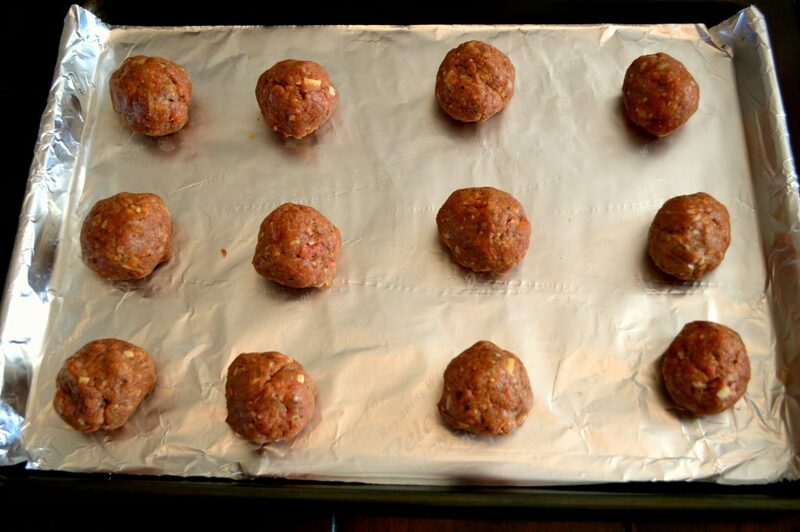 Place the formed meatballs onto the foil lined pan, spreading evenly apart. Also check the internal temperature to read 165 degrees. 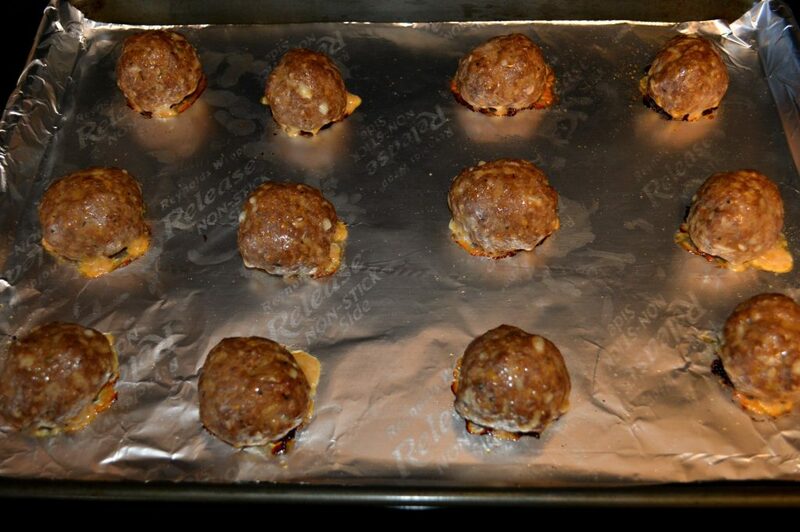 Easy Beef Baked MeatballsMake 12 large or 24 smaller meatballs. Easy Beef Baked MeatballsServe as is, with spaghetti sauce, in a sandwich as meatball sub, any number of ways, or freeze for later use.